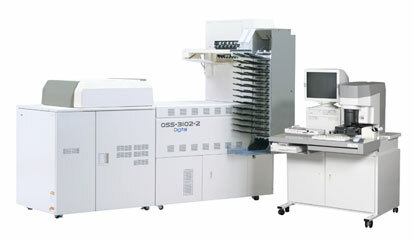 The QSS-3102-2 digital printer is an ideal choice for environments with demanding productivity requirements. Performance features include dual-lane output, which effectively doubles print capacity, and other speed-boosting functions like a high-speed scanner. Digital ICE™ technology enables you to automatically remove dust, fingerprints, and scratches on scanned film, turning flawed images into beautiful, blemish-free prints.